​ Expert Repair At Fair Prices! 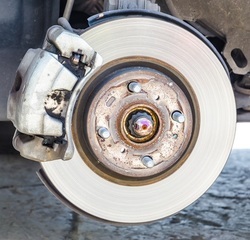 Even though our name is Muffler Man-We service & repair brakes for all makes & models of passenger cars & trucks. Matter of fact some of our finest work is on brakes & just to prove it tap the brake coupon & give us a try at a discount today you'll be glad you did!